Simple comfort food….The brisket simmered in Guinness with cloves and finished in the oven with a mustard, honey brown sugar glaze. Probably will make hash in the morning with the left overs for breakfast, and Reuben Sandwiches on Russian Rye for lunch. Just as Spring is right around the corner, many people are wearing green and celebrating St. Patrick’s Day with parades and food on this day, March 17, 2015. 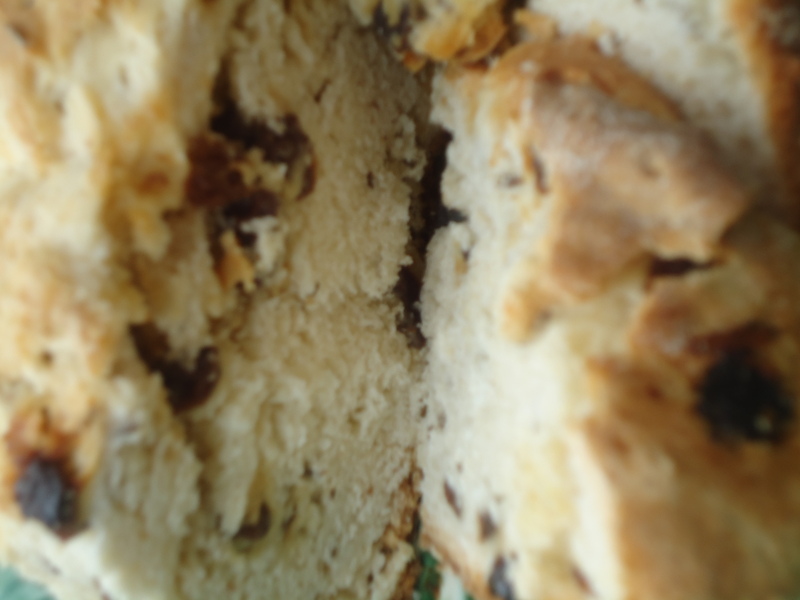 And speaking of food, there is nothing better than traditional Irish food to comfort your soul on a celebratory day. 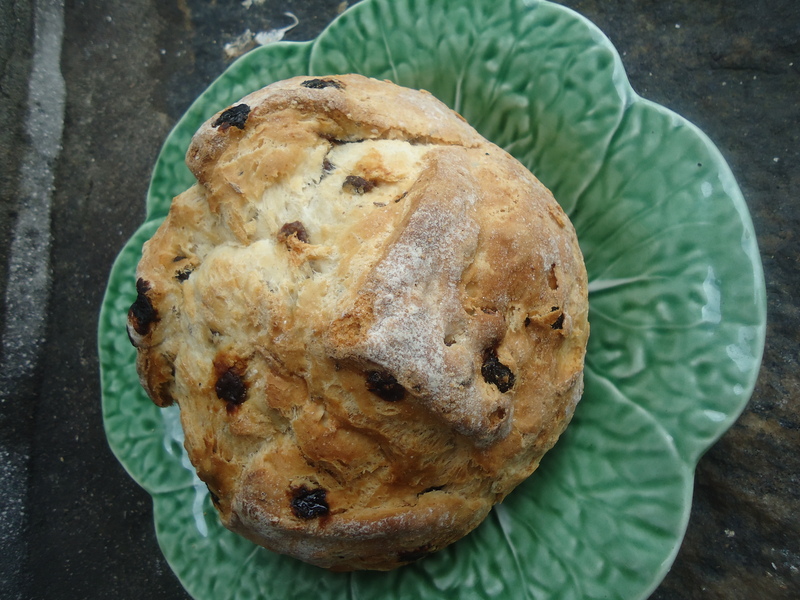 My paternal Grandmother was half Irish and a pretty good cook. And her elder brother was born of St. Paddy’s Day, to boot. 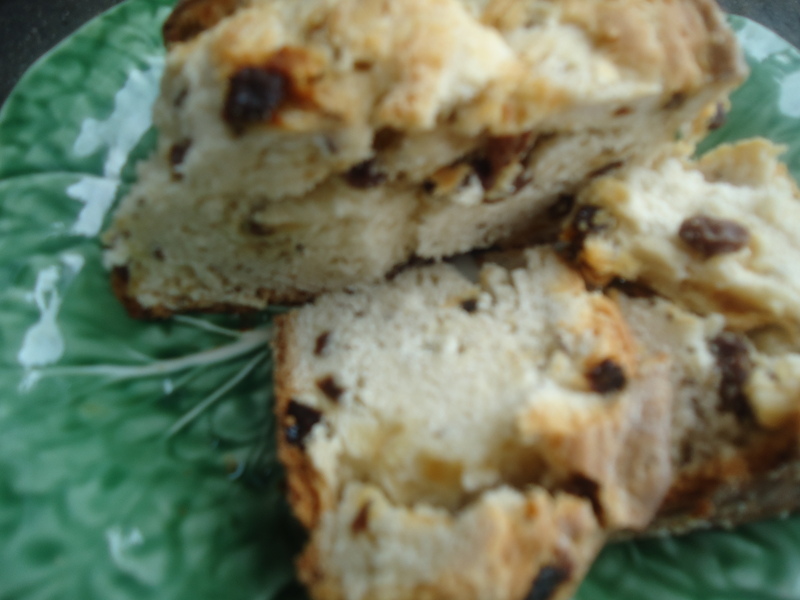 There are childhood memories of the warm smell of Irish soda bread floating through her house. 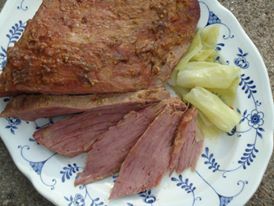 And mixed in with the smell of baking bread was the smell of corned beef coming from the stove. The colcannon and the steamed cabbage was ready to be served. 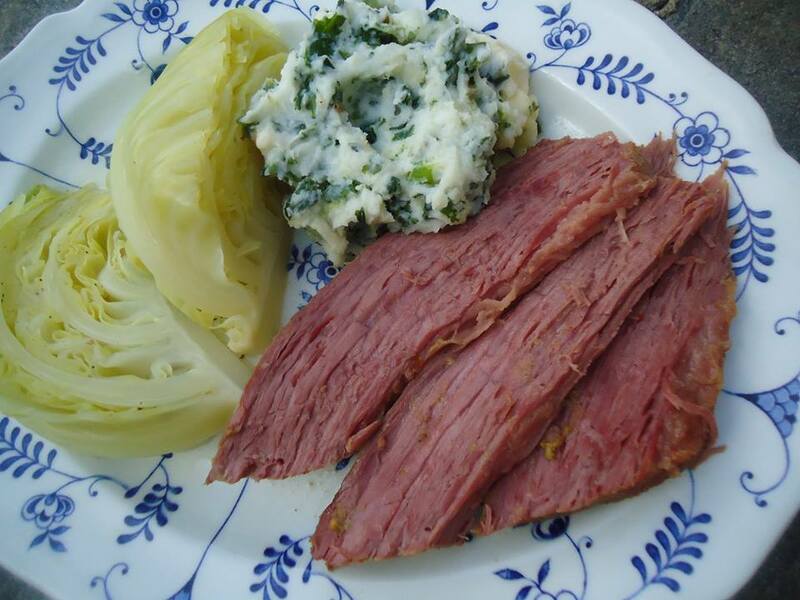 Based on my Grandmother’s recipes, here is my version of traditional Irish food served on St. Patrick’s Day, shared among family and friends.